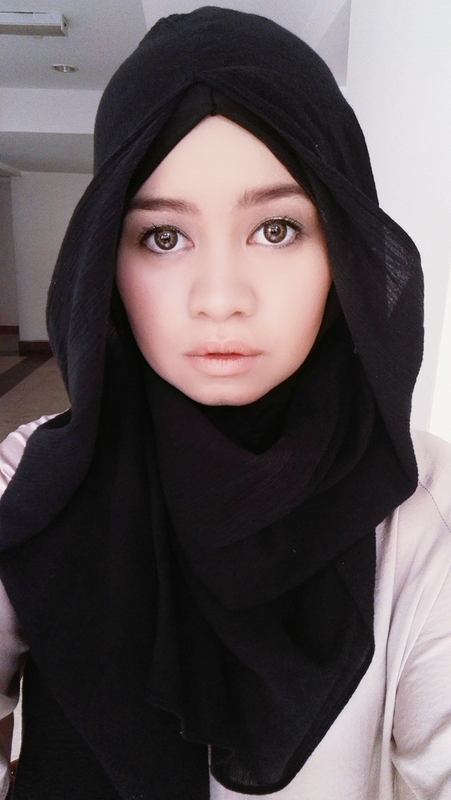 I admit, I am one of those who just loves makeup. It is sort of my guilty pleasure. I’ve had a fascination for makeup items since I was so little. When I was really little, I used to go to my mother’s bedroom, to her dressing table and check out all her makeup stuffs. When she was not around I would actually browse through her stuffs, try on all sorts of makeup on my face and then quickly wash it before anyone found out. That was when I was in primary school. When I went to high school, I started to collect my own sets of makeup. Eye shadow, eyeliner, mascara, lip gloss. (Some I actually just took from my mom!) I was just so excited with the different kinds of makeup and how it made me look like. You know how it is. When we were little we want to look so matured and follow the footsteps of those who are more matured than us. Then when we‘re older, we try to look younger. Haha. Of course there were horrific moments when I couldn’t believe how I looked like when I put on the makeup. I’ve been experimenting since I was 10 years old and even more openly when I was 13. Wow, that sure was a long time ago! Like any other things in life, you learn through experimenting, experience and mistakes. When I saw the outcome wasn’t good, I try not to repeat the same mistake again. You can’t learn to do it overnight, unless you’re really super talented and skilled. In my case, it really took a lot of practice. When I was in university, I didn’t use makeup as much but when I started working, I did. It does make a lot difference. Without makeup, I normally get comments that I looked too young and too naïve to be working or taken seriously. And when I started working, apart from having substance, I felt that it was important for me to look presentable especially in a world where first impressions really count. With the right kind of makeup, and the way you present yourself, people will start to take you a little bit more seriously. At the same time, of course, your work will speak for itself too. I became more confident, when I wore the right makeup. Anyway, to me the most important part of makeup is definitely foundation. It’s the base you wear before we wear anything else, even powder. 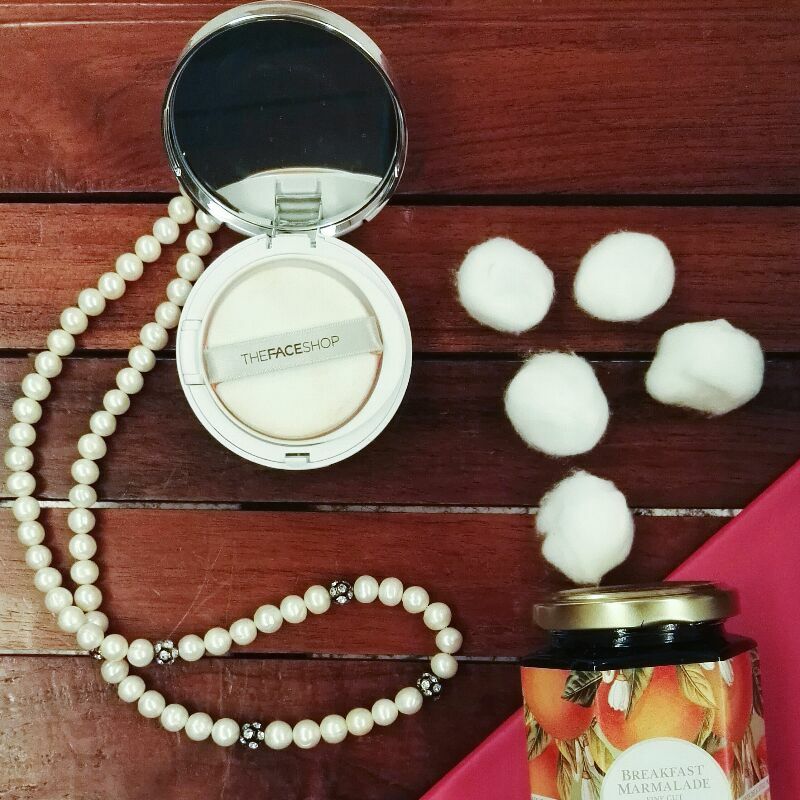 I’ve tried a number of different foundations as I grew up and recently, I was introduced to try out THEFACESHOP Oil Control Water Cushion Foundation. It is really different from the other foundations that I have tried and used in the past. It’s quite interesting because of the microfoam. It’s a new innovative type of makeup product that contains whole liquid foundation in a hard foundation case by using microfoam. 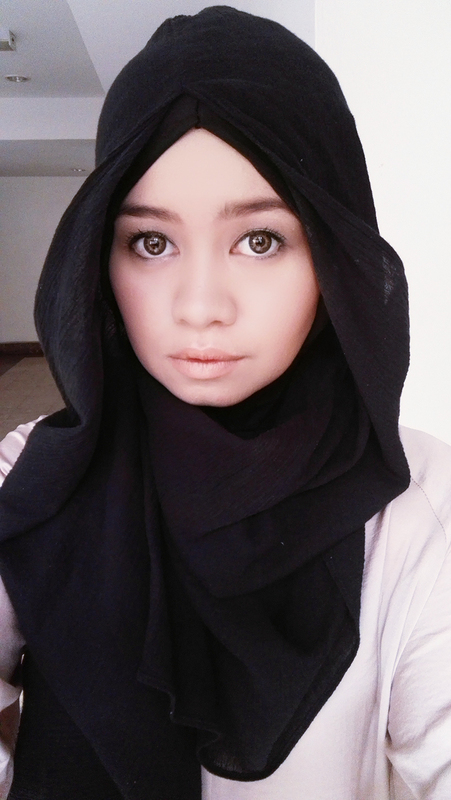 So far, I quite like how it gives fresh coverage to my face and doesn’t look cakey or too heavy at all. This Korean product is also said to control sebum and it does just that and also gives out a clear moisture radiance that prevents my other makeup like the blusher and bronzer from sliding off. This foundation really helps my makeup to last for quite long. It provides the perfect base for it. The cushion delivers quite close to the perfect long lasting makeup look from morning to the end. The packaging is nice and sleek, and the mirror is definitely handy. What I love the most about it is the light and fresh application with the finest coverage throughout the day. I tried it on from morning and it lasted for the whole day. Even at the end of the day, my face wasn’t oily at all. You know some foundation products that tend to go a little clumpy on your skin after a few hours or when you are sweating? Well this super product makes sure that doesn’t happen to your skin. Even if you need to freshen up your application, you can do it smoothly by just tapping the sponge on the face without ruining your entire base. Even though the coverage is very good, it’s also very breathable and leaves my skin moisturised. My skin doesn’t feel clogged or cramped at all when wearing it without any other makeup, you know that sensation when you feel suffocated. Instead it feels weightless. I also like how it gives off a luminous but naturally subtle shine. If you want to check them out, THEFACESHOP is running a Oil Zero Challenge that you can check out at their website here (Oilzerochallenge.thefaceshop.com.my). You can also check out their facebook page at www.facebook.com/thefaceshopmalaysia too where you can sign up for a membership to redeem a discount code. Give it a try and let me know the outcome okay? !